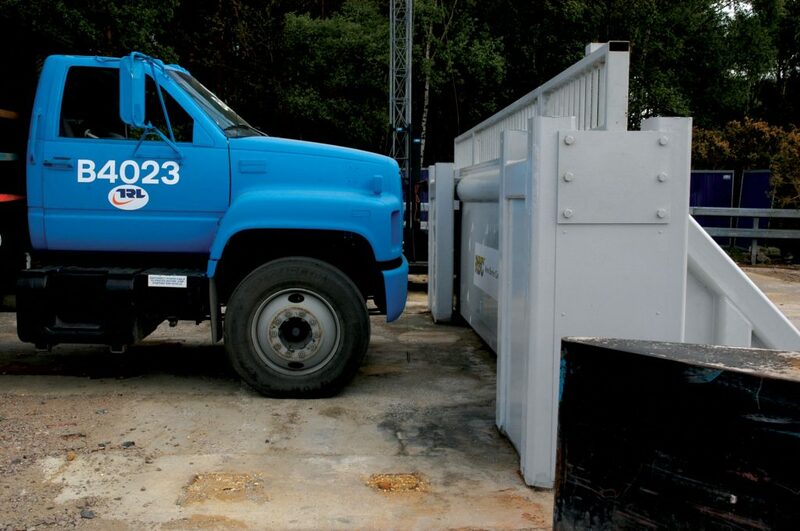 The Avon SG1500CR Armoured Vehicle Gate is a high impact sliding gate tested to both ASTM 2656-07 & PAS 68 testing criteria and providing the highest level of security against unauthorised vehicle access. This vehicle gate can be used to protect sites from extreme aggressive attacks while maintaining a pedestrian secure environment. 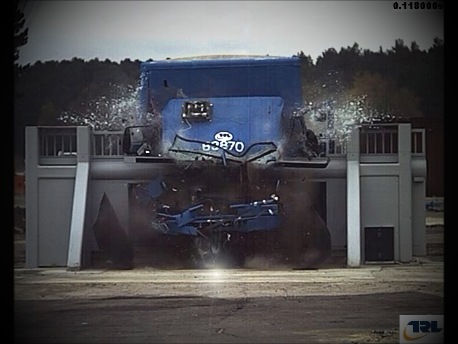 The SG1500CR gate was first independently physically tested by the Transport Research Laboratory (TRL) using an N3 European truck in accordance with the PAS 68 specification (7,500kg weighted vehicle travelling at 80kph) and post-test achieved zero penetration. The same gate was then crash tested with a 4×4 pickup truck travelling at 80 kph and zero penetration was achieved. The gate design was aesthetically enhanced by removing the front two support legs and independently tested by the Transport Research Laboratory (TRL) with a US truck (15,000lb truck at travelling at 50 mph) in accordance with the US Standard ASTM F 2656-07 (supersedes DoS SD-STD-02.01 ) and achieved a M50 P1 (zero penetration). This is a specialist high security product and is designed for use with vehicles only and a full site risk assessment must be carried out at design stage to ensure that all relevant safety systems are included. Where the gates control point is remote from the installation, we strongly recommend the fitting of a recordable CCTV system. Construction: The framework is constructed from fully welded, heavy gauge, steel structures and hi-tensile structural steel. Both versions of the sliding gates foundation depths are from under 500mm subject to gate design and incorporate a full impact resistant system which enables a wide range of gate heights, clear widths and infill to be provided.